Disability and Me is a guest post series featuring posts from people with a range of disabilities. My aim is to raise awareness of both visible and invisible disabilities. There is such a huge range of disabilities out there and I feel that people do not have enough understanding about them. People are quick to judge those with disabiltiies, and I have experienced this first hand. I hope that the series helps you to understand more and helps answer questions about a range of illnesses. 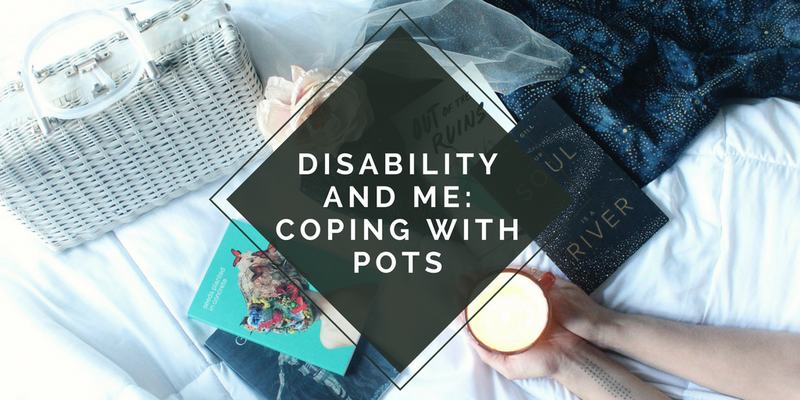 Today Zoe from nosaferplace is sharing some tips with you on how to cope with PoTs. Zoe is a close friend of mine and although we have talked about our disabilities I will admit that I didn't know much about PoTs and how it affects her on a daily basis. 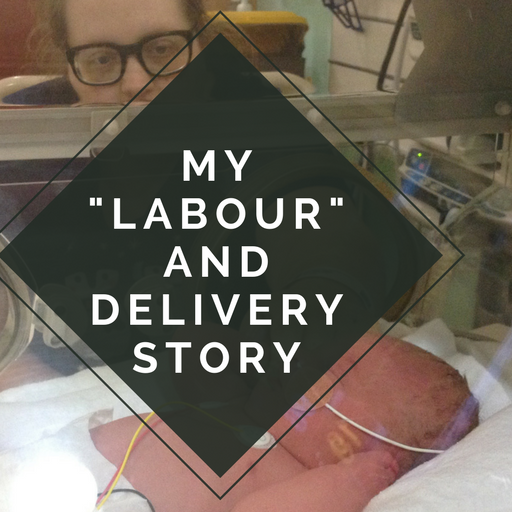 Her post has allowed me to get an insight into here everyday life and the struggles that she faces. Hello everybody, this is Zoe from nosaferplace and for those of you don't know, PoTS stands for Postural Orthostatic Tachycardia syndrome and it is a chronic illness. I have been living with PoTS since my late teens. It is much more common in women, especially women in their twenties. PoTS essentially means that when you change your position (from sitting to standing), your heart rate increases and it affects your blood flow. It presents itself in a range of symptoms; mine occur daily and are very severe. 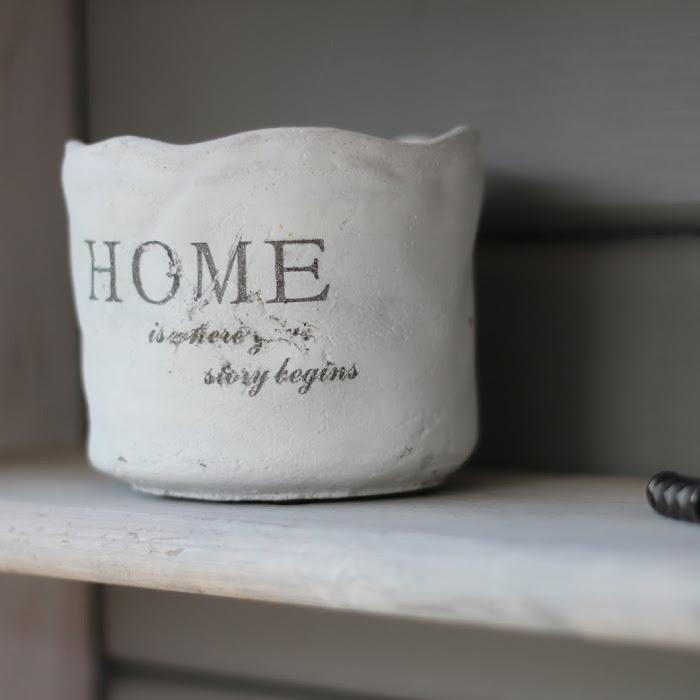 Living with PoTS is something I've had to get used to over the years and although it's debilitating, here are my top tips on coping with it. Stay hydrated. PoTS sufferers need more water than the average person and drinking can really alleviate some of the symptoms. Stay cool. I get hot, fast. In the middle of winter, I'll be wearing a t-shirt outside because I don't sweat like a normal person. Use cooling packs and cooling vests to help your body's temperature regulate. Embrace aids. Showering, bathing, preparing food, walking - all these things may become difficult, don't be afraid to get a perching stool in the kitchen or a shower seat in the bathroom, they'll improve your quality of life. Eat little and often. I can't stress this enough. Eating large meals will not only leave you feeling lethargic and bloated, but your body will be hungry again in an hour or two. I hate having to snack instead of eating normal meals but doing this gives me regular boosts of energy, and I need that. Caffeine and alcohol are no go's - unless it's a special occassion, I don't drink alcohol and I never have caffeine. It usually makes me faint. Hot water bottles. I have to sleep with a fan on (because I'm too warm) but use a hot water bottle for my stomach because I get awful nausea every night when I lay down. Hot water bottles really help settle your stomach. Do not stand for long periods of time. I have fainted more times than I can count because I've pushed myself too hard and stood for too long. Exercise. Some days you may not be able to get out of bed, but on days you can, try Pilates. I can't exert myself too much because I have a resting heart rate of 100-120, so Pilates is great and I was advised to do this by my cardiologist. Try medication. I was reluctant for many years. I've only been on medication for my heart rate for around 3 months. My heart rate is still 90-100 but that small amount, can make such a difference. Try and explain to friends and family. This one's important. People won't understand how difficult living with PoTS is unless you explain it and you'll need their support. I know how difficult living with a chronic illness is, particularly with an illness that is so unknown. 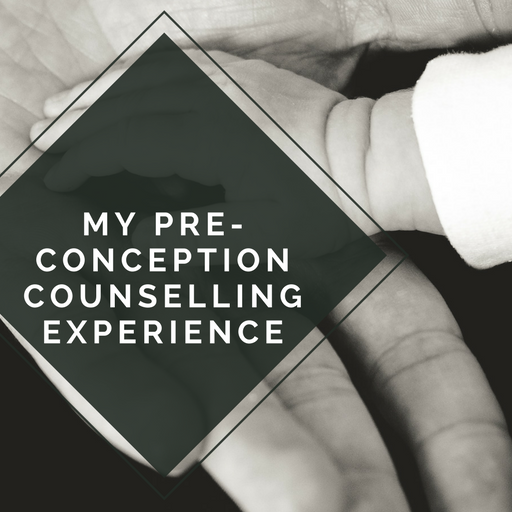 If you have PoTS or have any questions and want to get in contact with me, my emails are always open at zoecollins1994@gmail.com, as are my DMs on Twitter, @zcollins1994. I have more posts about PoTS and dealing with a chronic illness over on my blog and YouTube, nosaferplace.co.uk and youtube.com/nosaferplace. 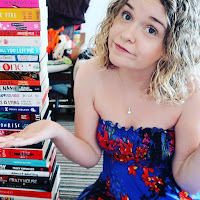 Zoe is a 23 year old full time blogger and YouTuber, who has a huge passion for all thinks bookish. She lives in Hertfordshire with her husband and is usually found with her nose stuck in a book. 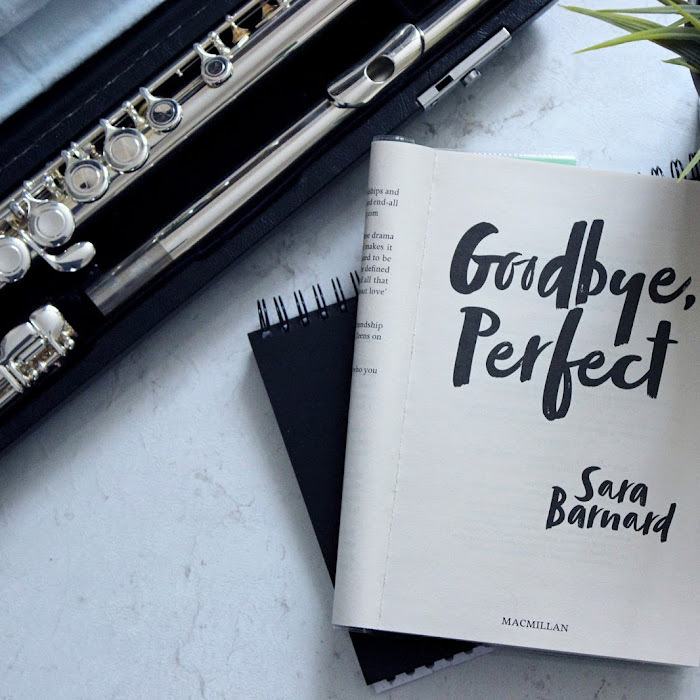 She blogs about books, beauty, lifestyle and health. 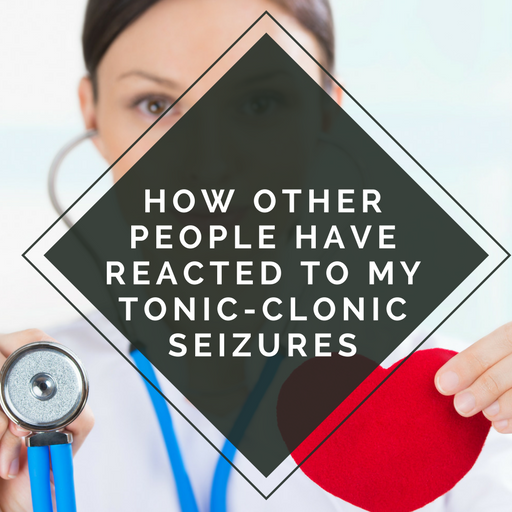 THIS POST WAS WRITTEN BY ZOE AS PART OF MY DISABILITY AND ME SERIES THIS WEBSITE USES AFFILIATE LINKS. FOR MORE INFORMATION, PLEASE READ MY DISCLOSURE POLICY. Thanks for an interesting and informative blog post.